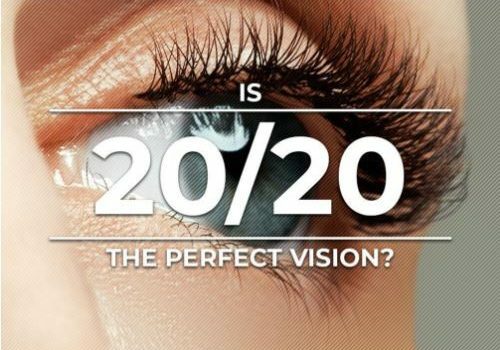 Is 20/20 the Perfect Vision? During an eye exam, it’s a good thing when your optometrist tells you that you have 20/20 vision. In fact, some professions may include this in their qualifications. Ever wondered what it really means? Northern Virginia Doctors of Optometry, your provider of reliable eye care services, discusses what it is and its importance.